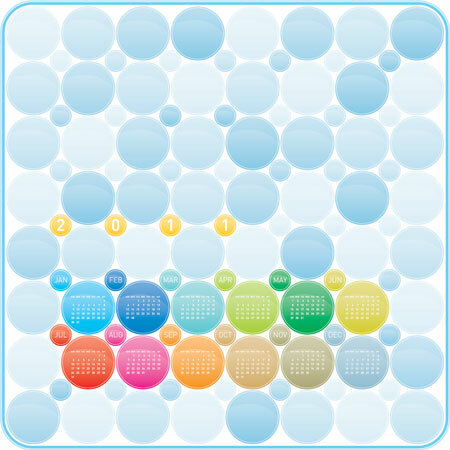 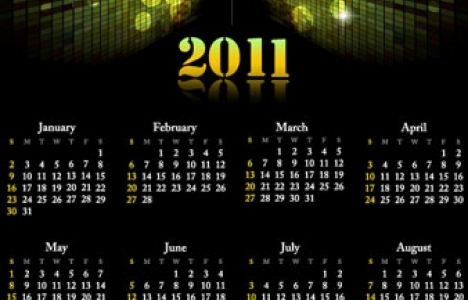 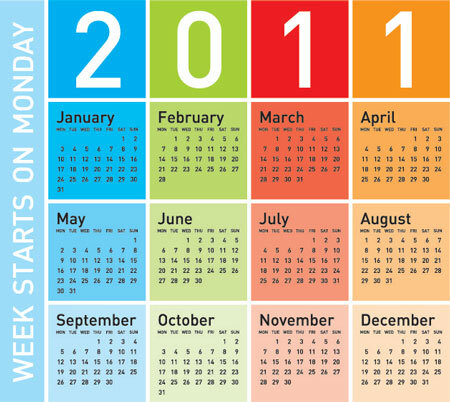 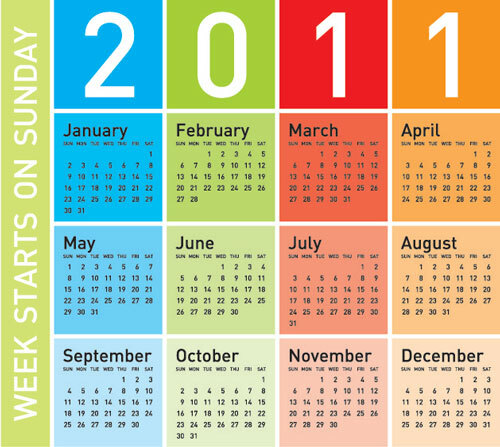 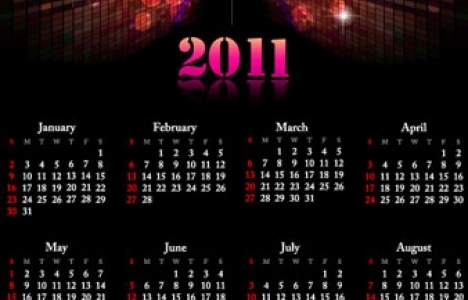 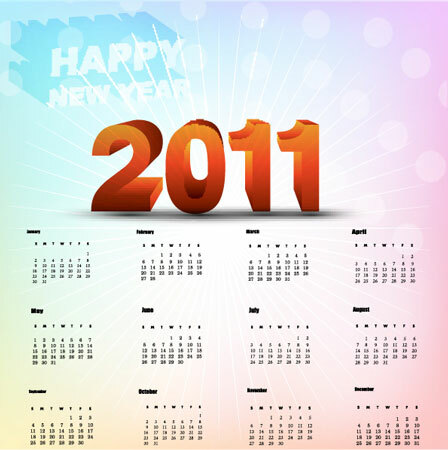 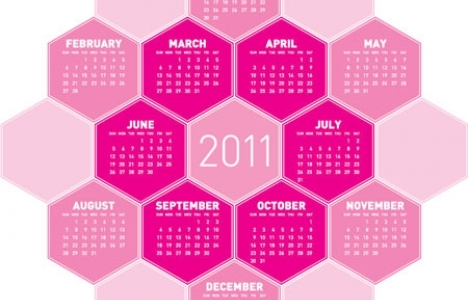 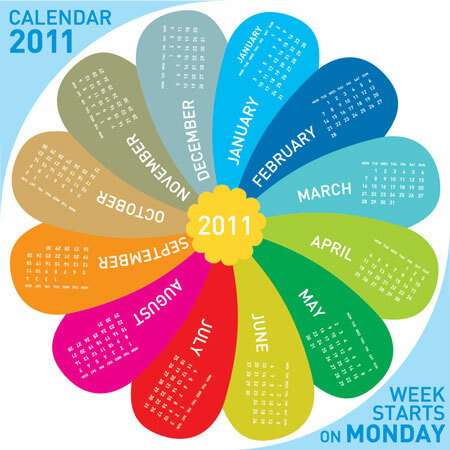 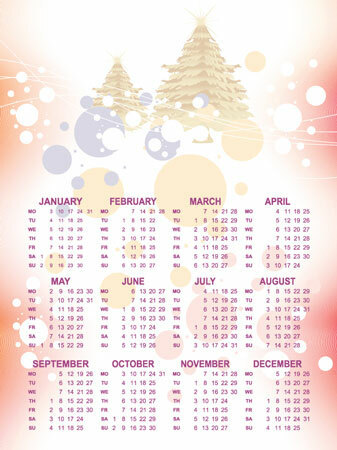 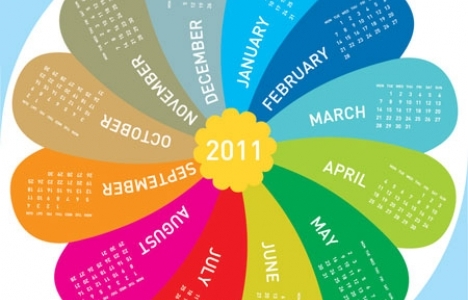 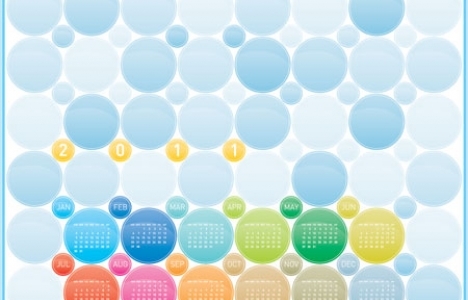 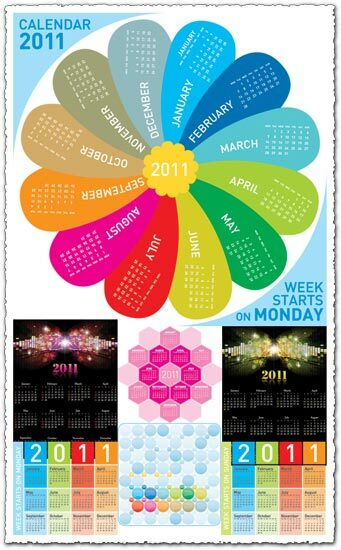 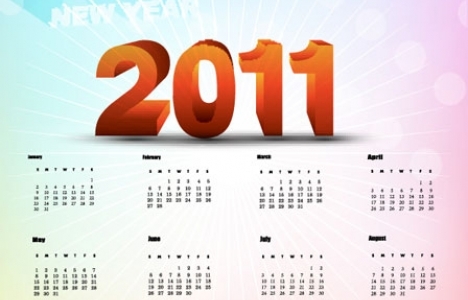 11 vector calendars, 11 designs, different models, great ideas for designers. 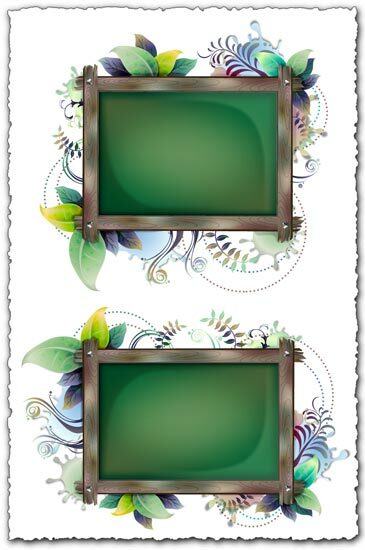 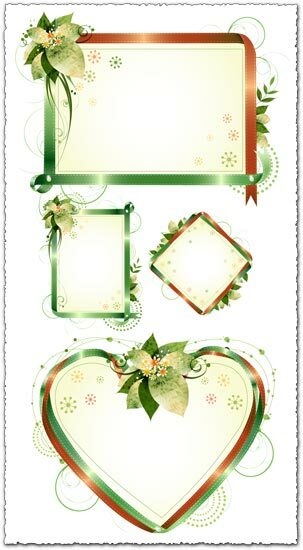 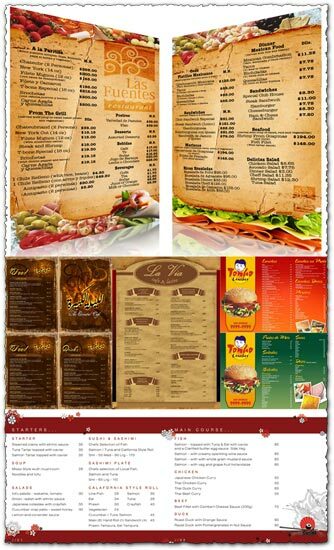 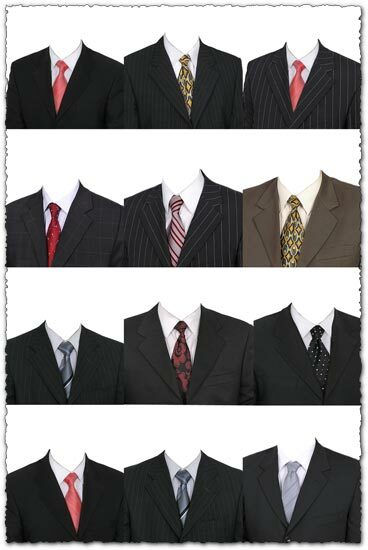 You can use these designs for you prints. 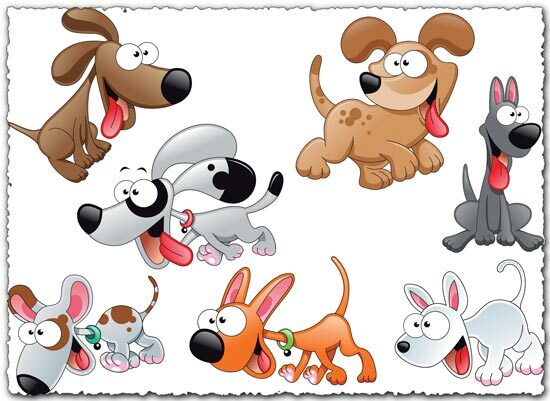 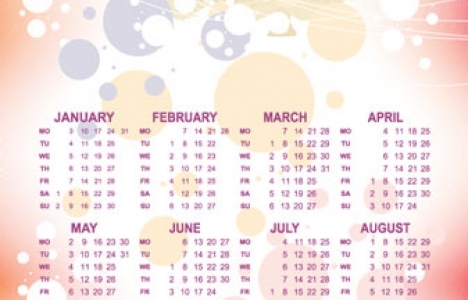 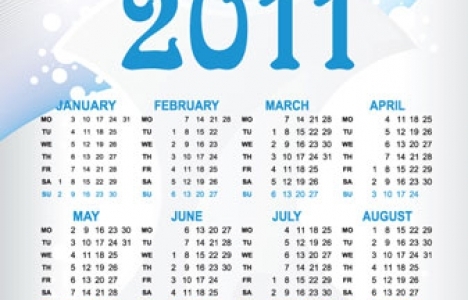 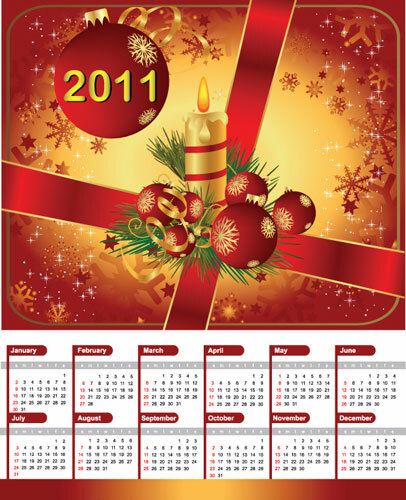 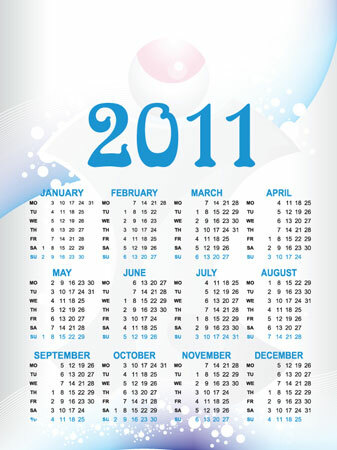 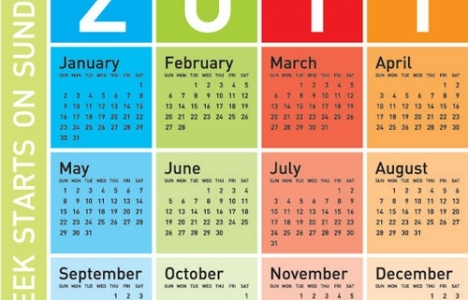 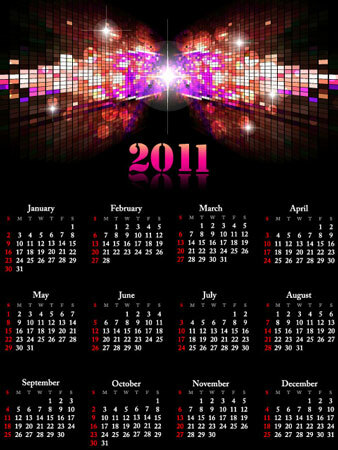 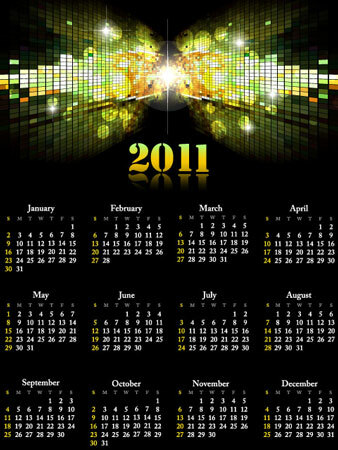 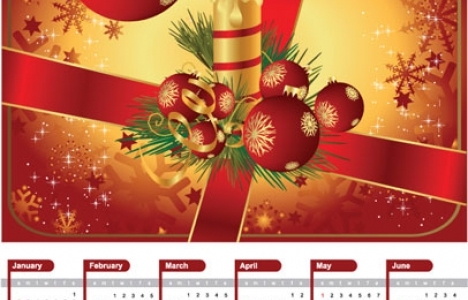 These calendars are great for gifts and business advertising.